Did you know that your brain can continue to change throughout your life as you age? This is called ‘neuroplasticity‘ – basically the ability to teach an old brain new tricks. I have become fascinated with just how complex our brains are, which is why I decided embark in a life improving weekend with The Life Delicious Urban Wellness Retreat. 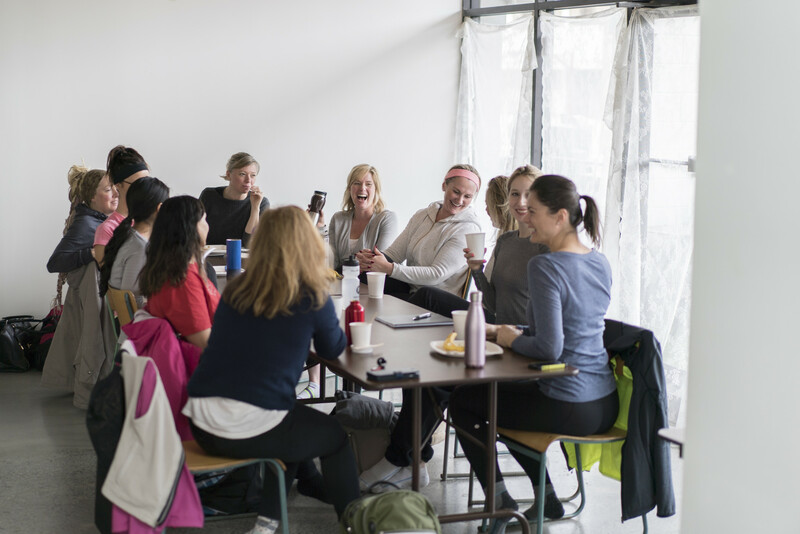 The Urban Wellness Retreat is a incredible weekend focused on the science of health, happiness and productivity. 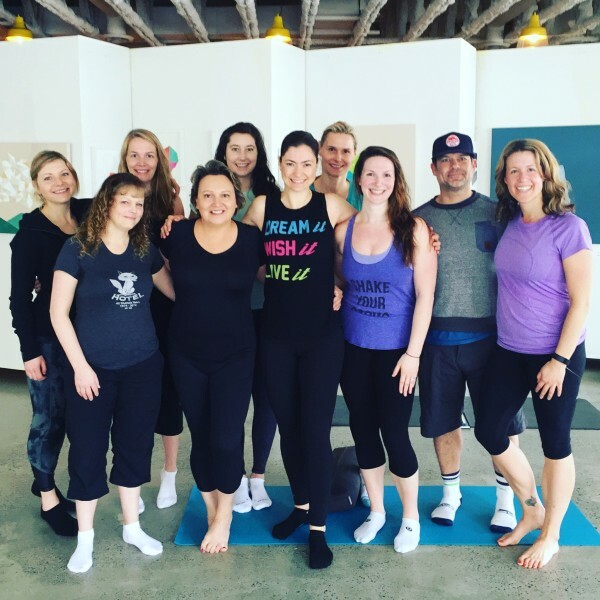 Run from a beautiful and open yoga studio on the east side of Vancouver, Stretch Yoga, this 16 hour course is run by health & wellness coach Catherine Roscoe Barr (BSc Neuroscience) over a Friday evening, Saturday and Sunday. And yes, you get to stay at your own home. Did you know that as your weight goes up, the actual physical size and function of your brain goes down? As a result I experienced a major mindset shift as a result of everything I learned at the retreat. Instead of looking at food I eat as a potential weight gain/weight loss, I now am looking at food more holistically. Will this make my gut happy, will this make my brain happy? It is all inter-connected and what you eat affects your brain, your mood and your gut. Knowledge is power and the Urban Wellness Retreat will arm you with understanding why sleep is SO important, how to deal with automatic negative thoughts (ANT’s), the benefit of 2 minute meditations (or more), why gratitude is so important and how to banish the all or nothing mentality. I came away from the weekend with a list of 28 things I am going to change moving forward in my life and I consider myself to be a pretty healthy person. We all have the ability to change our life and change our brains. We can either accelerate the aging process based on our choices or decelerate it. Which do you want to do? Learn more about the Urban Wellness Retreats (coming in September) and one day workshop in June.